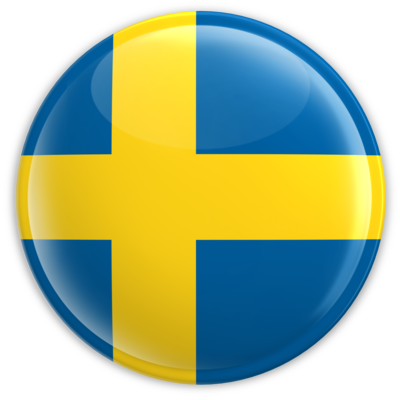 Skinngarvn. & Fiskskinnsg. inkl. frakt. Trad. Tanning. 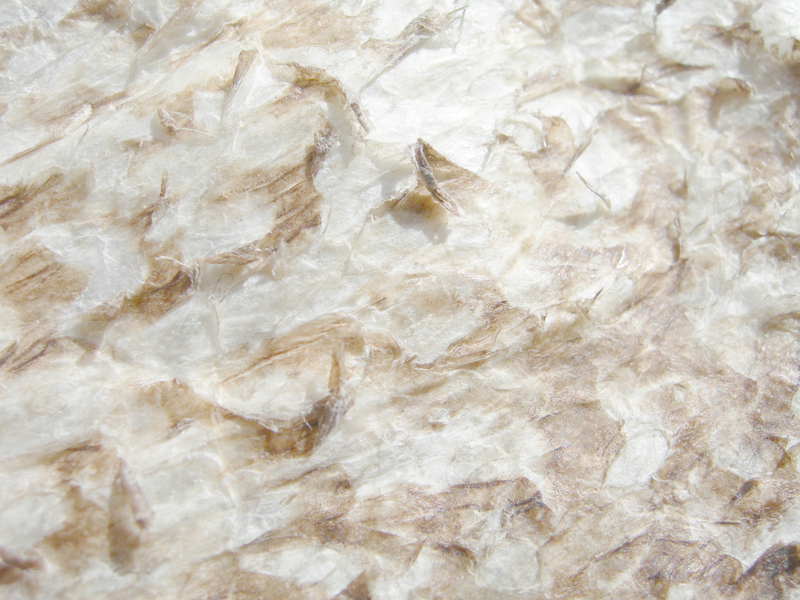 & Fish Leather. inkl. frakt. 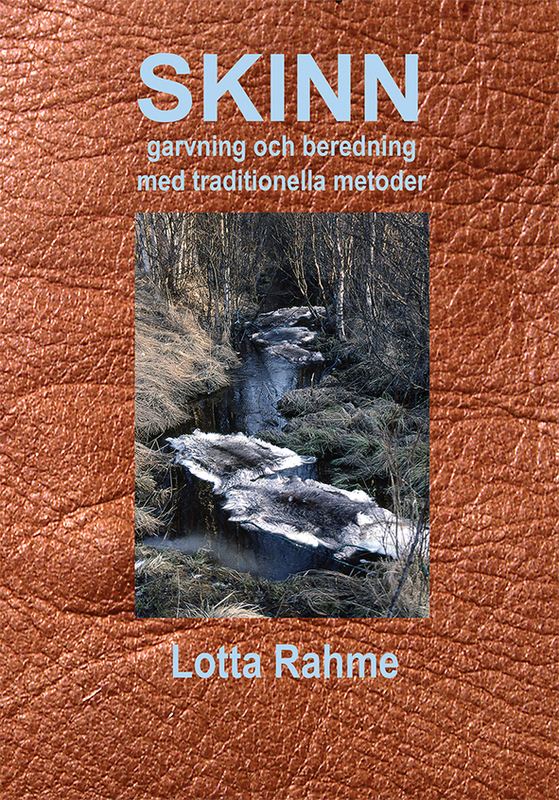 Tanned leather is defined as a hide that resist putrefaction when wet but maintains it´s strength and flexibility when dry. 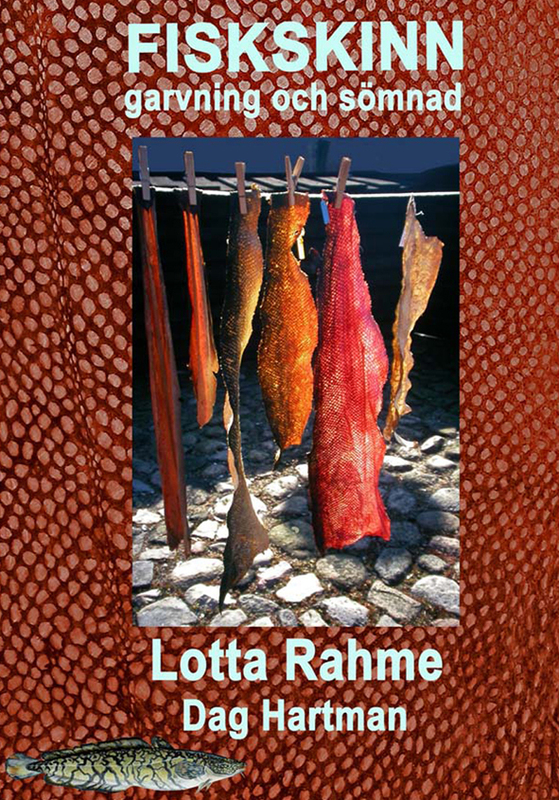 There are numerous ways of tanning and preparing hides and skins. My books include detailed procedures and practical instructions for oil tanning, vegetable tanning, smoke tanning and alum tawing. 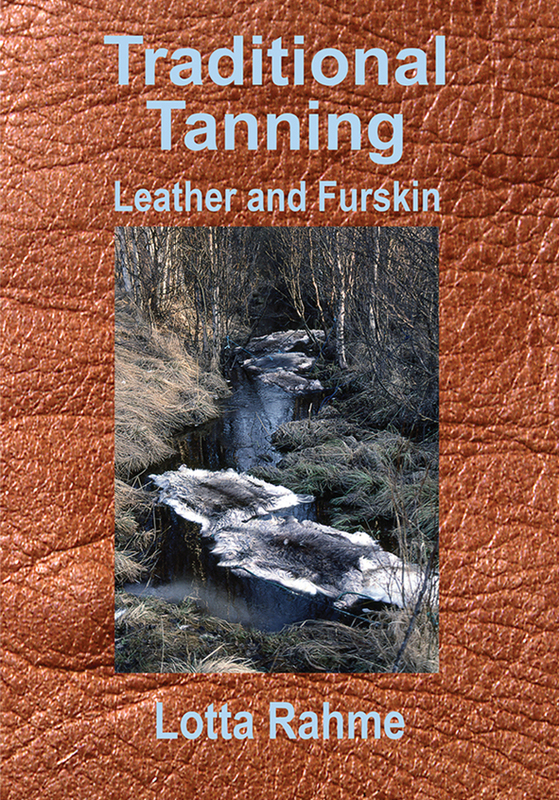 In addition to descriptions of the tanning methods, I also discuss methods that are best for hides and skins from different animals (moose, reindeer, calf, goat, sheep, mink, bird and a variety of fish) as well as the chemistry of tanning. 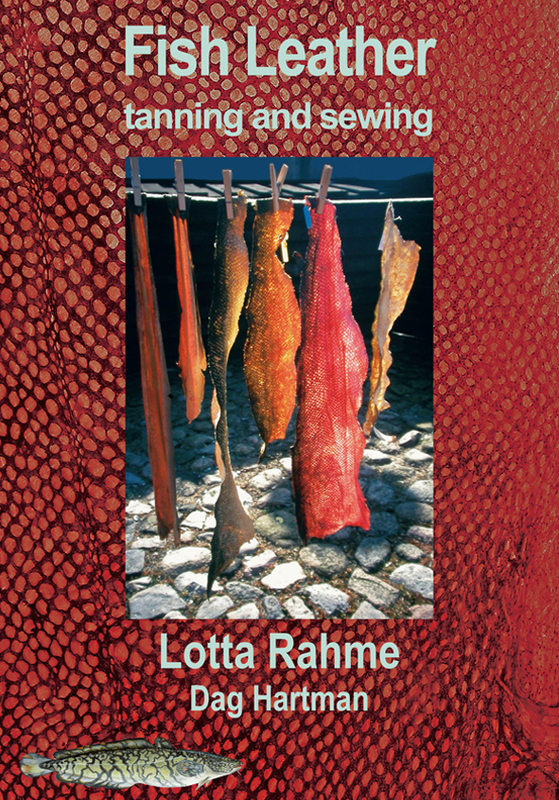 In the book about fish skin you will also find sewing patterns and sewing instructions.